Train your soldiers to fight for humanity’s survival, because, this time around, the human rebellion is on the offensive, and no longer a resolute defender. 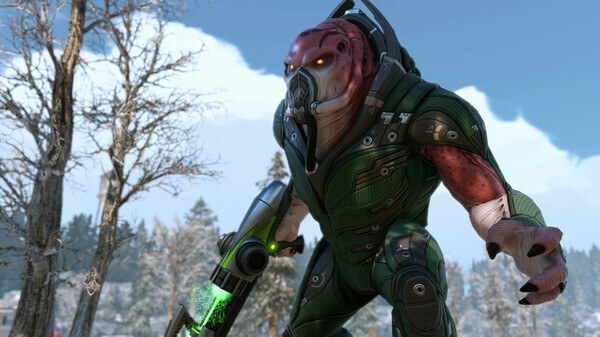 XCOM 2 follows in the footsteps of the critically acclaimed XCOM: Enemy Unknown, which appeared in 2012. You are in control of the human Resistance, commanding soldiers to rise up against the alien terror that has been ruling Earth for the past 20 years – the Advent. 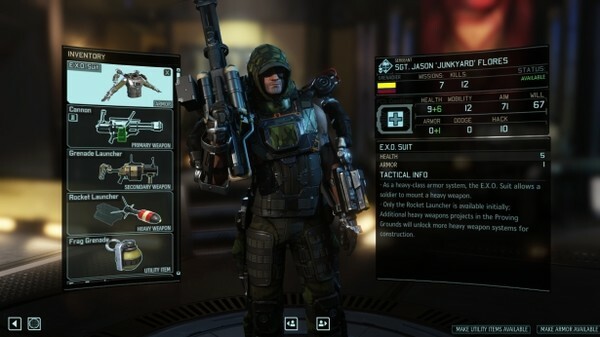 There are numerous tweaks to the tried and tested XCOM formula, turning this PC-exclusive into an incredibly refined and polished title. It’s hard to imagine where Firaxis Games will go from here, considering how almost perfect XCOM 2 is. 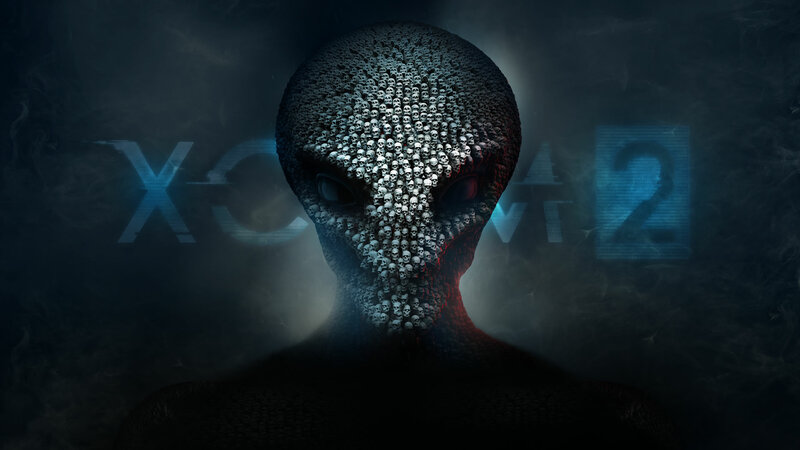 You can still get plenty discounts for XCOM 2, but remember this, the game is only available for Windows, Mac and Linux. There’s no Xbox One or PlayStation 4 version. We recommend you buy XCOM 2 from GreenManGaming, Steam, Amazon or HumbleBundle. 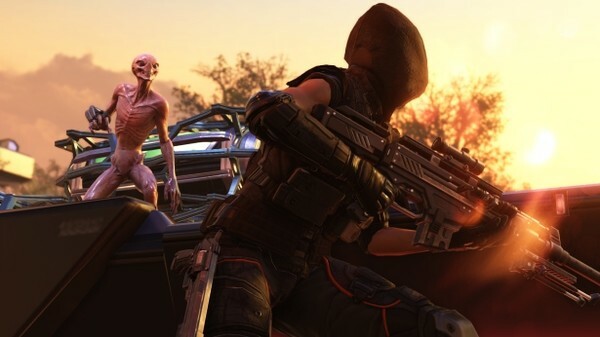 Check our XCOM 2 Review to see if this brutal sequel is worth your time. You’ll still be amassing an army and researching new technologies to fight the alien terror. The squad-based strategy mechanic hasn’t changed much. The only difference is that this time around you are on the offensive, trying to sabotage their global ops whenever, and wherever you can, instead of defending the Earth, like you used to do in XCOM: Enemy Unknown. About 20 years have passed since the Advent has started their horrifying regime on Earth, and the Resistance is doing whatever it can to put a stop to their plan for human eradication – loot supply trains, intercept communications signals, sabotage factories, and find new ways to inflict damage. Every mission feels like the faith of the world hangs on the outcome, every shot is crucial, and every fallen squad-member is mourned. 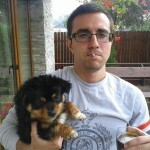 Objectives have changed, and so the paths that you can approach them. Unlike past XCOM games, your soldiers will drop into the majority of missions unnoticed, concealed, hidden from the aliens. This allows you to sneak past them, and coordinate your attacks on unwary patrols. Ambush a patrol, toss grenades into groups, and see how machine gun rounds scatters your enemies to cover. This adds to the idea of guerilla warfare, but be careful how you initiate a fight, because, ultimately, you’ll have to finish it without losing, hopefully, too many squad-members. 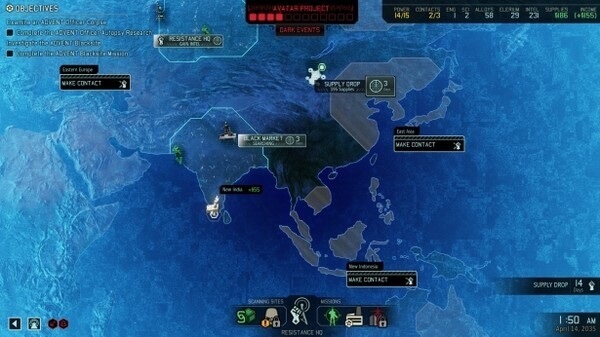 Many fans have been complaining that they got tired of the same old maps and objectives, when talking about past XCOM games. 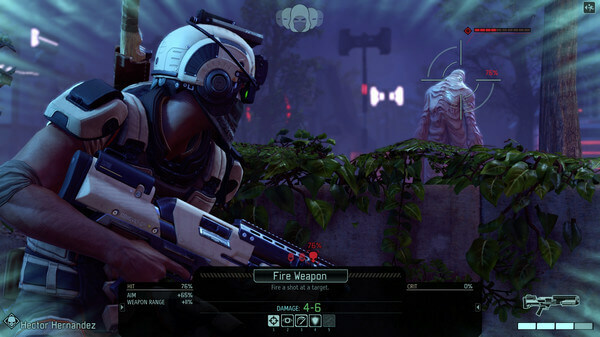 Firaxis Games took note of the community’s grievances, and has built XCOM 2 with procedural generated maps and objectives that ensures each mission doesn’t look alike. You’ll be defending different rooftops, and sneaking through a variety of alleyways in each new campaign. Paired with the new awesome stealth mechanics, it doesn’t only extend the game’s longevity but it also makes it a fun and incredible experience – which, if I am to be honest, I’m itching to get back to as we speak. Fighting other enemy squads is where XCOM 2 shines – there are loads of tactical consequences to take into account, from how the battlefield is elevated to where you can position your grenadier to have the best line of sight in order to cripple the enemy’s patrols. 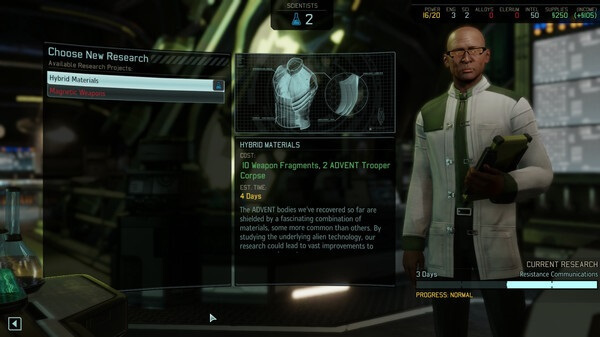 Speaking of classes, it does make XCOM 2 look a little bit confusing at first, but thanks to its thought-through tutorial system – which unfolds as you play, and tells you where to go, and what to pick up; the learning curve is not as steep as you might be prone to think. The psi operative can use the enemy’s mind control abilities against the Advent. The ranger is deadly in close-quarters, and the grenadier, well, besides having a huge carrying capacity, he can wipe out a patrol in a matter of seconds – if played correctly, that is. Yet, if you go into XCOM without raising numerous questions as you move across the map, you won’t bode that well in firefights. How many Advent fiends are there? Do I have a squad-member capable of tanking a foe? Can I leave my sniper on the vantage point, or will she be destroyed from a rear, stealth attack? To be frank, there are a lot more questions to ask if you want the outcome to be in your favour, but I’ll let you discover them yourself. The thing is, there is always going to be something to worry about, something that you might have missed, and more than one way that the fight can turn lethal for your squad-members. Retreat isn’t for the weak, retreat is for those smart enough that want to live to fight another day. On more than one occasion I decided to throw down some flares, and extract my remaining soldiers. Not if, but when the objectives become downright impossible to reach, and trust-you-me it’s going to happen, it’s better to save powerful fighters rather than sticking to your ego. You see, in the grand scheme of things, soldiers are more important than battles. As you move across the world, destroying factories, setting up links with other human survivor cells, you also have to end the Advent’s plan to erase humans off the face of the Earth – which is indicated by a foreboding progress bar, found at the top of the world map. There’s a real sense of fear when that bar progresses and you don’t seem to put a dent in its path. Yet, the feeling of accomplishment when you do manage to obstruct the aliens’ plan by freeing a overwhelmed country, developing a new essential structure, or research new alien tech, is incredibly satisfying. And each new accomplished missions, victorious battle, will make you grow attached to individual soldiers. You’ll begin to know their best loadouts, what equipment they can carry, and when to back down in the face of immense danger. But, eventually, they will die, and you can’t do anything to stop them from feeling Death’s cold hands. While you play XCOM 2, time really isn’t in your favour – and I’m not just saying that you’ll spend countless of hours trying to make the Advent leave Earth. Time is always ticking, and you have to find new ways to put a dent in the aliens’ master plan to eradicate humanity, and keep pushing on other channels as well. 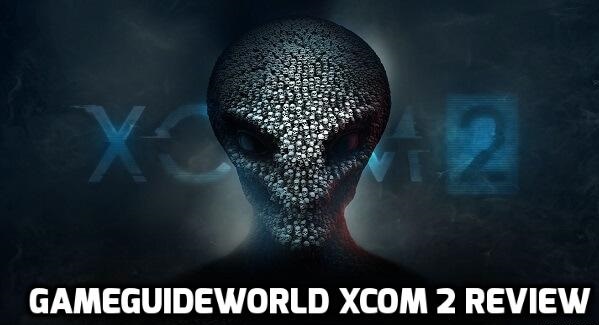 XCOM 2 is one of the most fun games we, here at GameGuideWorld, have ever played. It’s downright gorgeous, and its gameplay is incredibly fun. Can’t wait to see what Firaxis Games have planed for us in the future.